The first brewery in Swanage for over 100 years! Find out whats Brewing ? 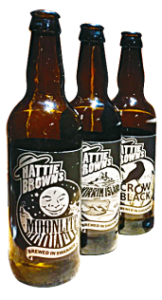 What’s new at Hattie Brown’s brewery? Traditional bitters, IPA, Porters, Golden Ales and more . All hand brewed in the Purbecks, from the finest natural ingredients. 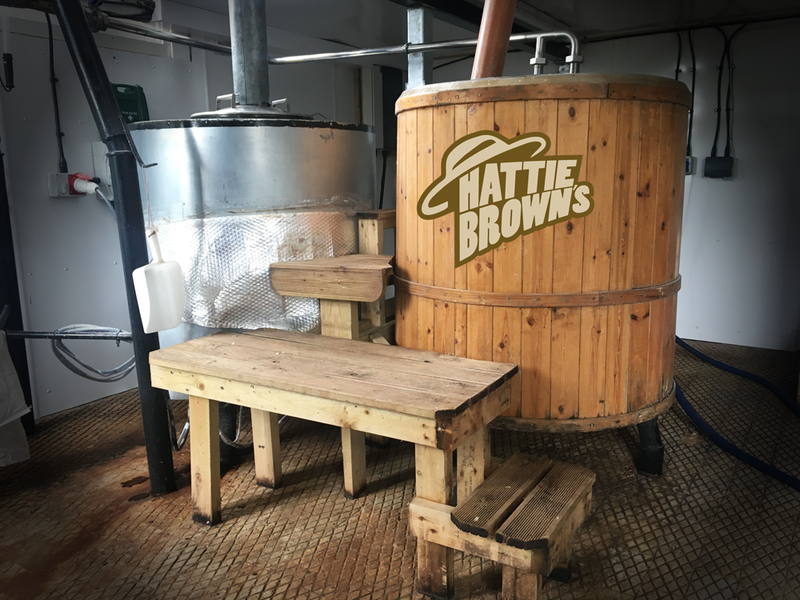 Nestled deep in the rolling Purbeck hills as they fall into Swanage bay , lies Hattie Brown’ s Brewery, which was formed in 2015 and housed in a 200 year old brick building,Home of the most marvelous beers from the first brewery located in Swanage, Dorset in over 100 years. 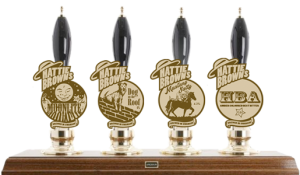 Fresh brews available now from Hattie Brown’s Brewery.